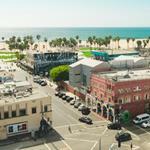 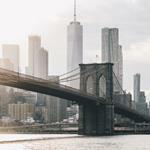 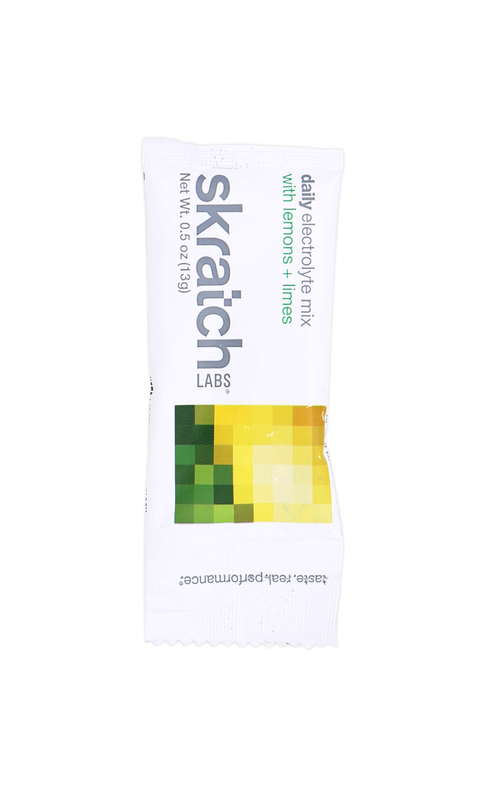 At Skratch Labs our mission is to provide people with the inspiration, life skills, and products to take better care of themselves and their families. 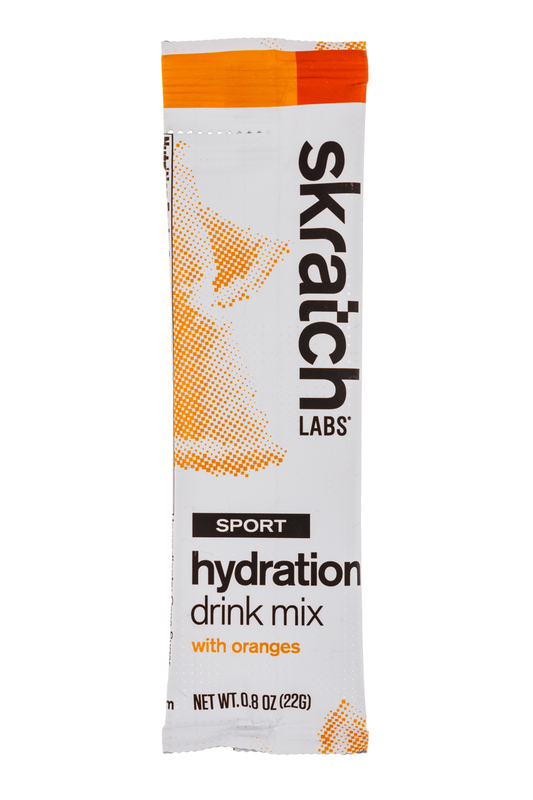 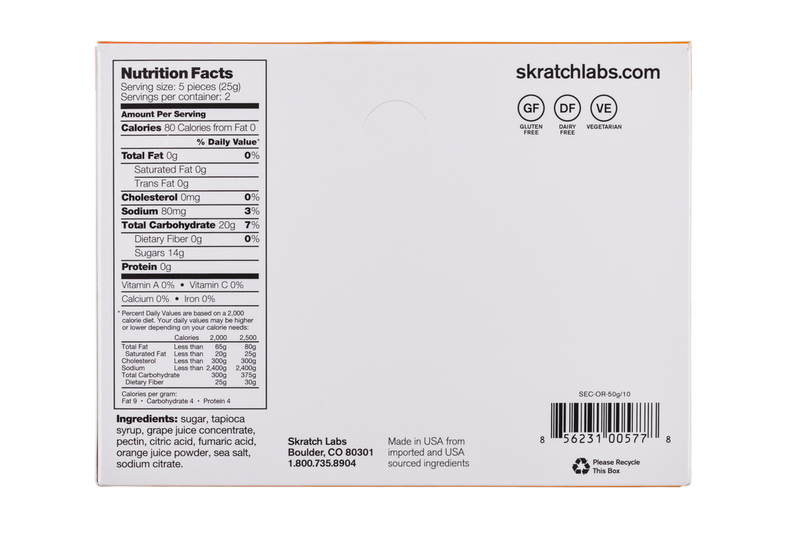 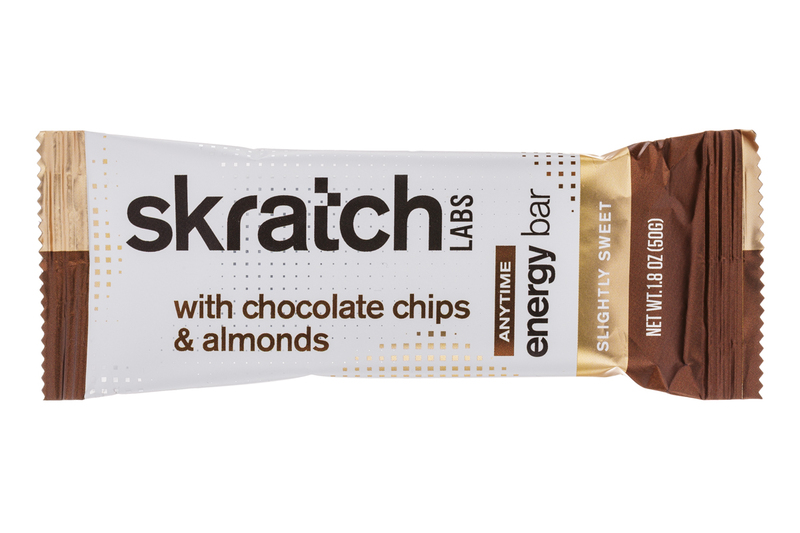 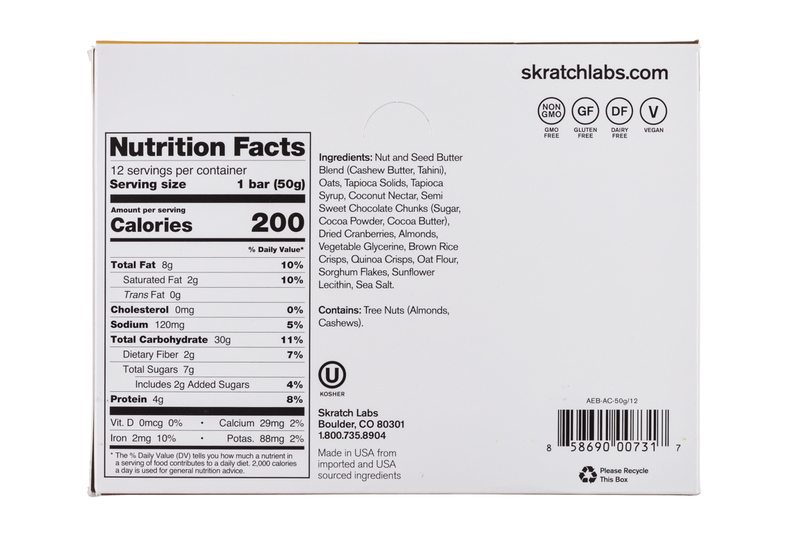 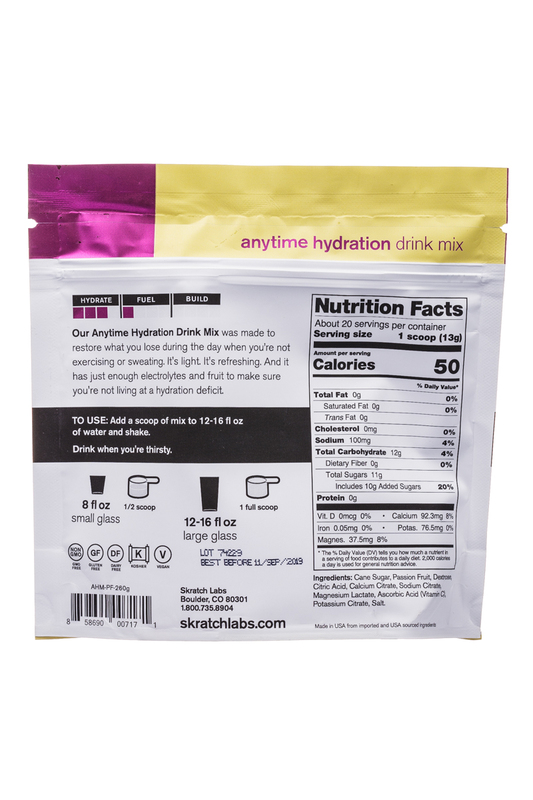 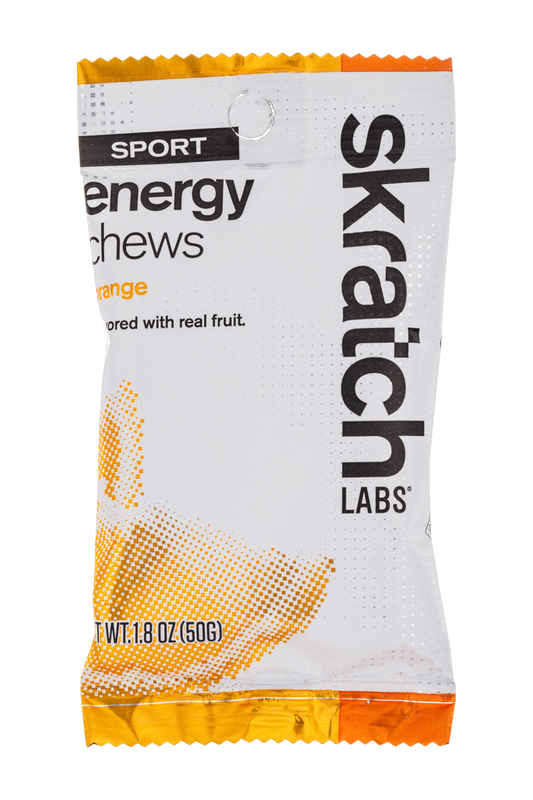 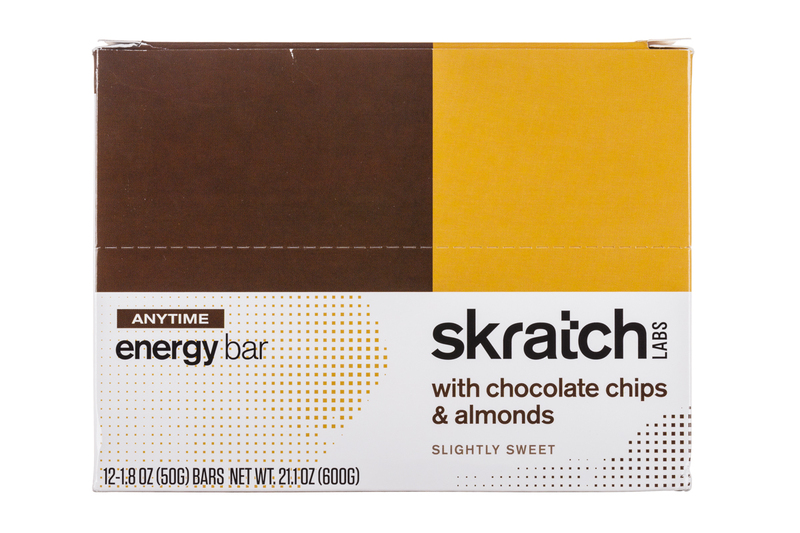 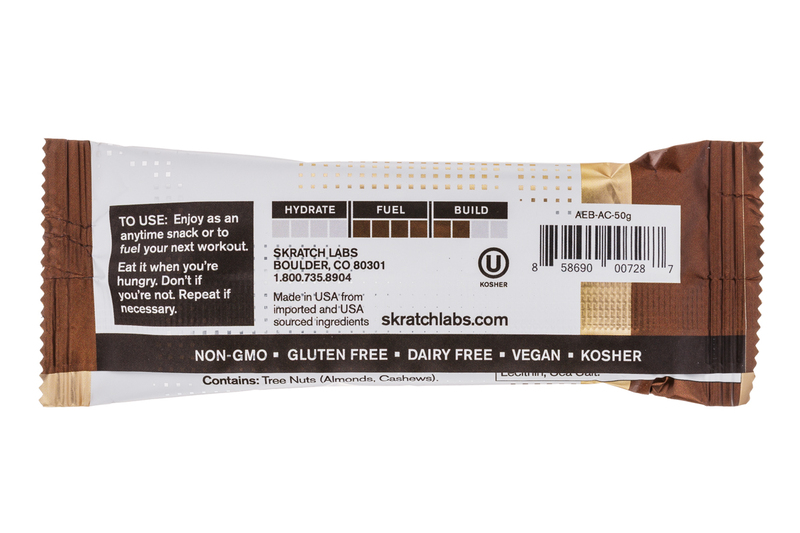 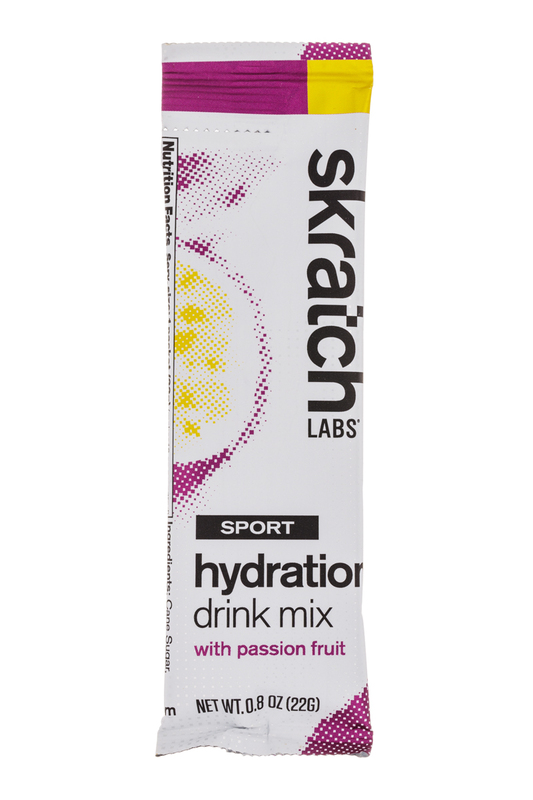 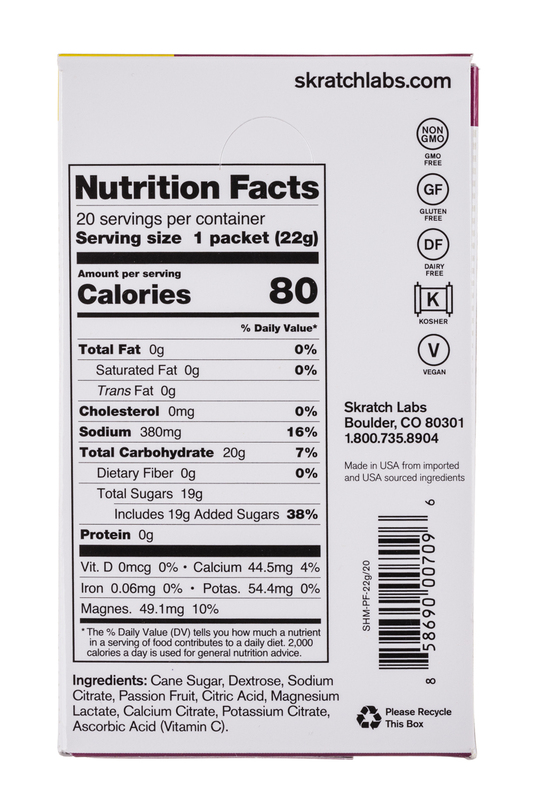 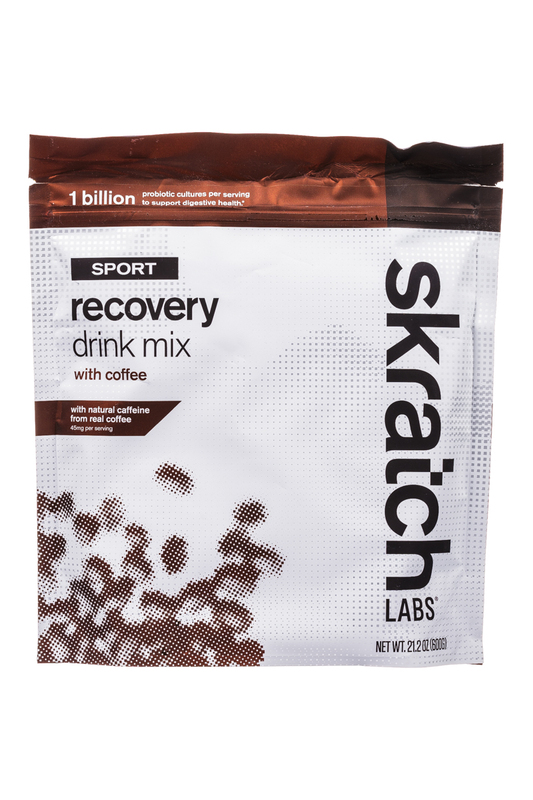 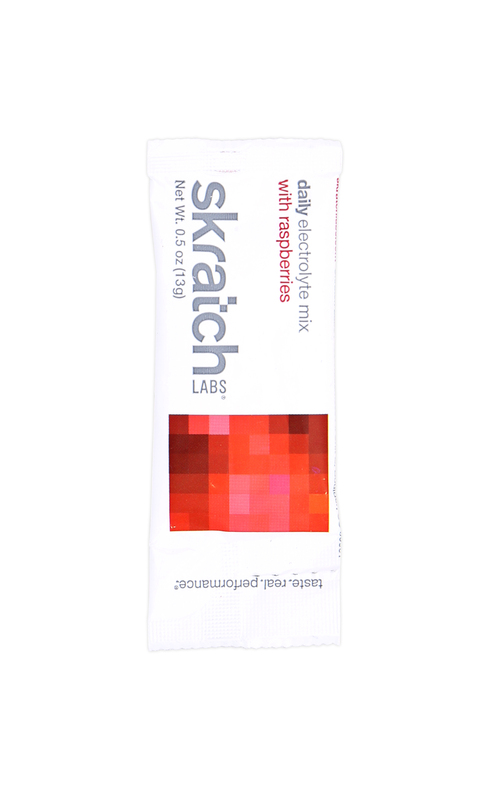 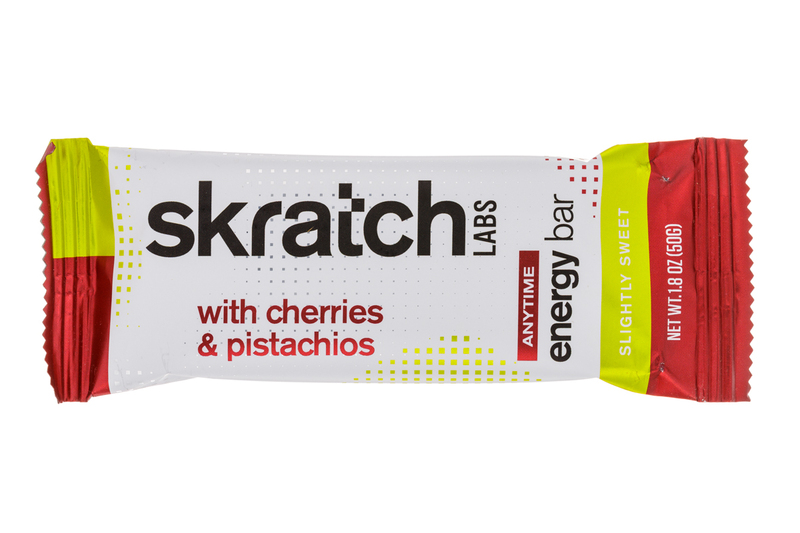 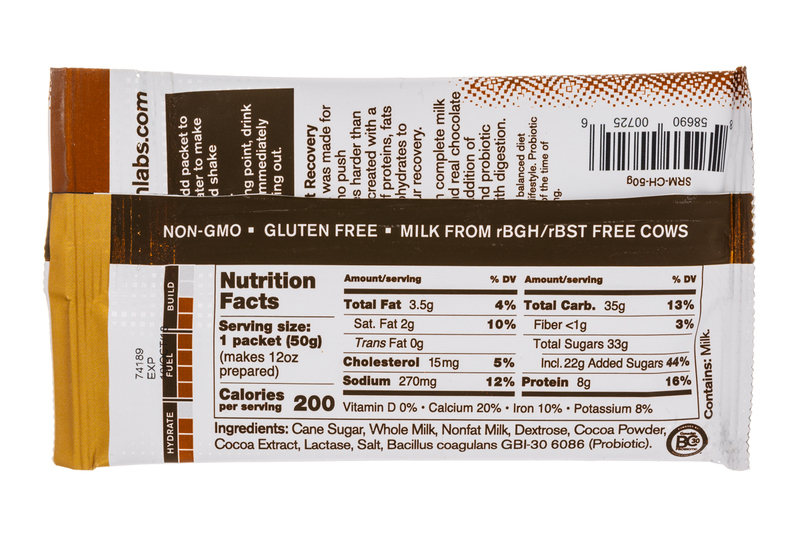 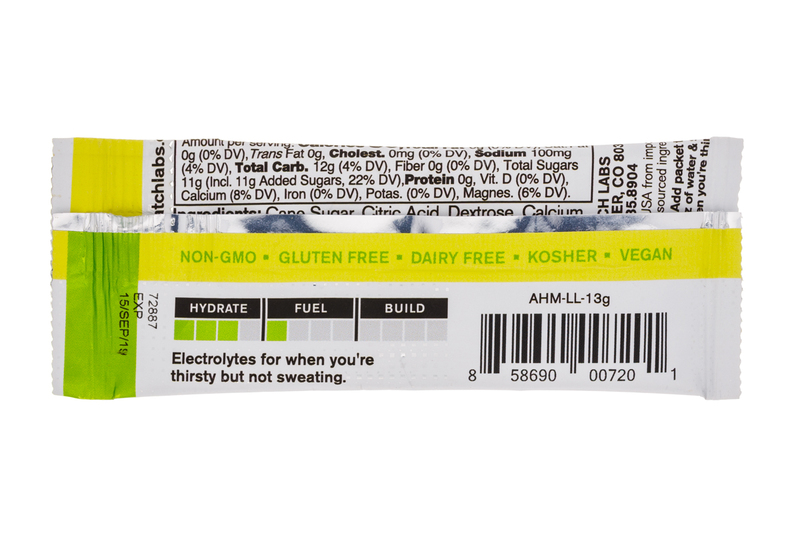 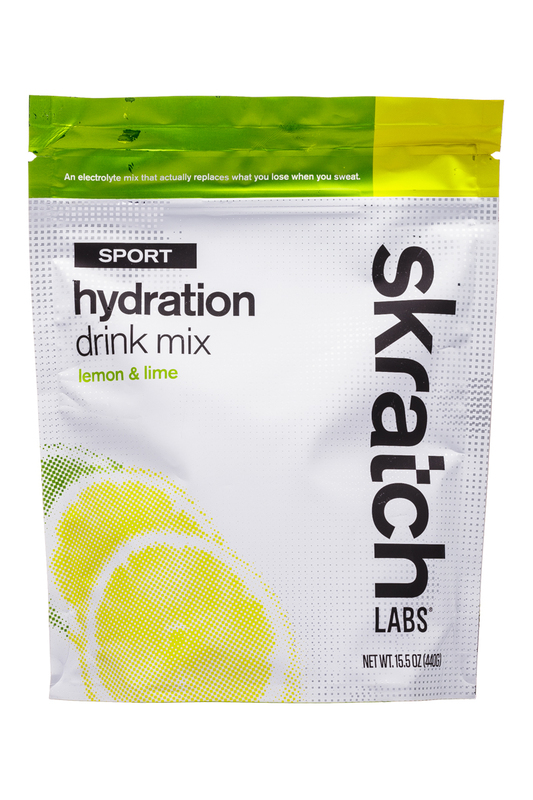 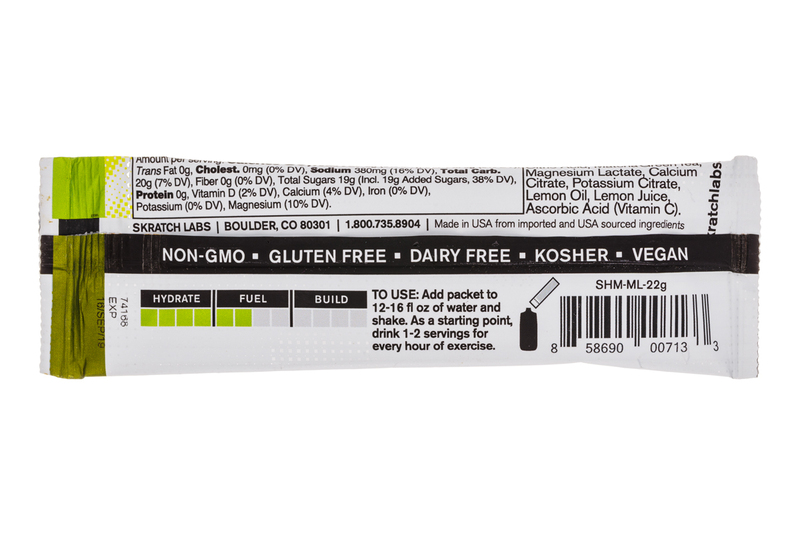 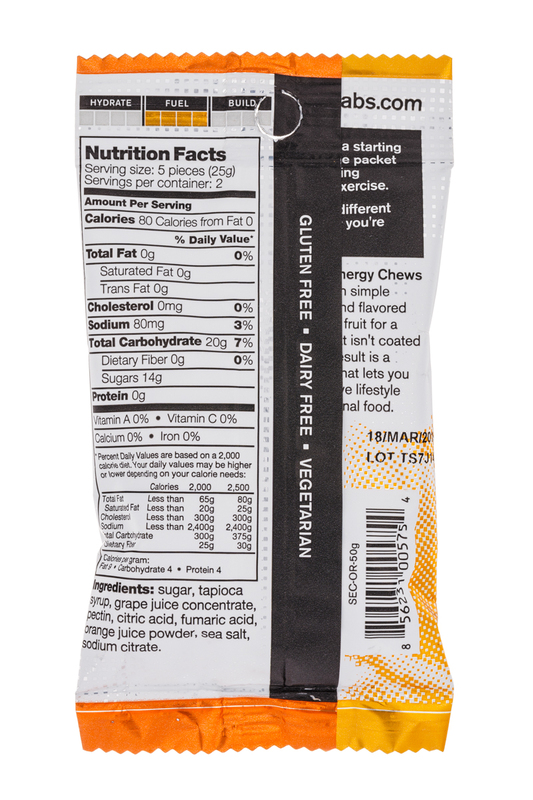 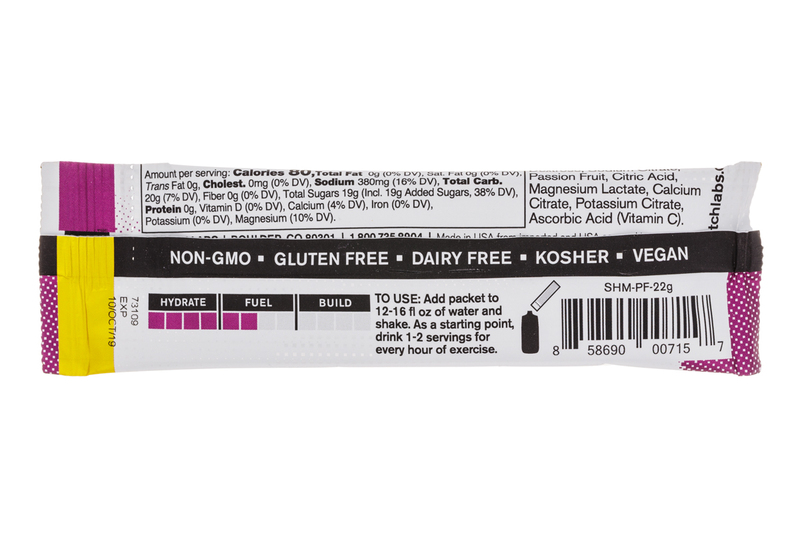 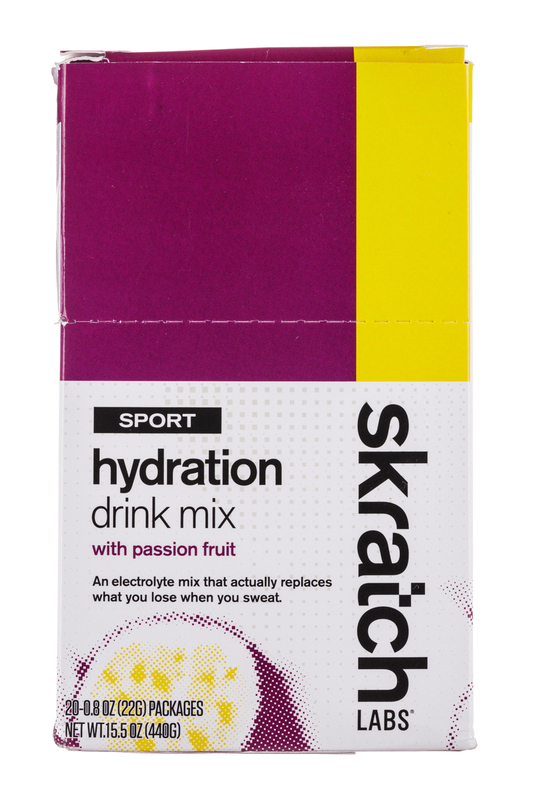 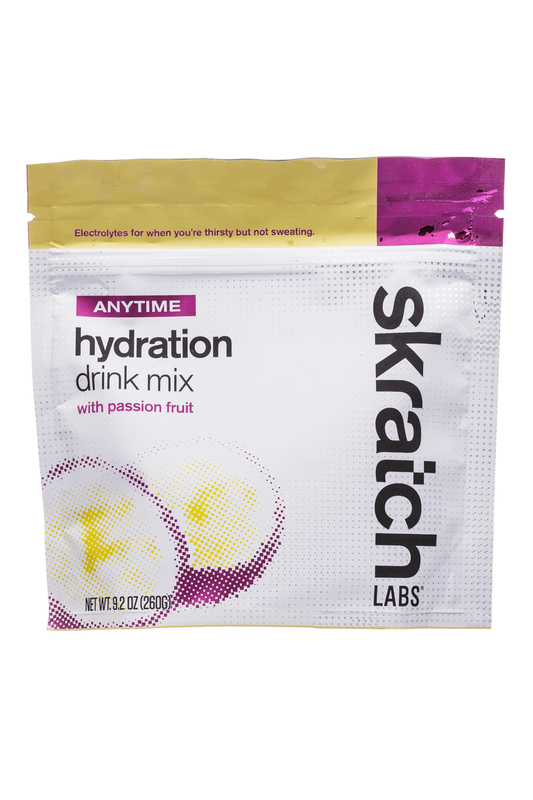 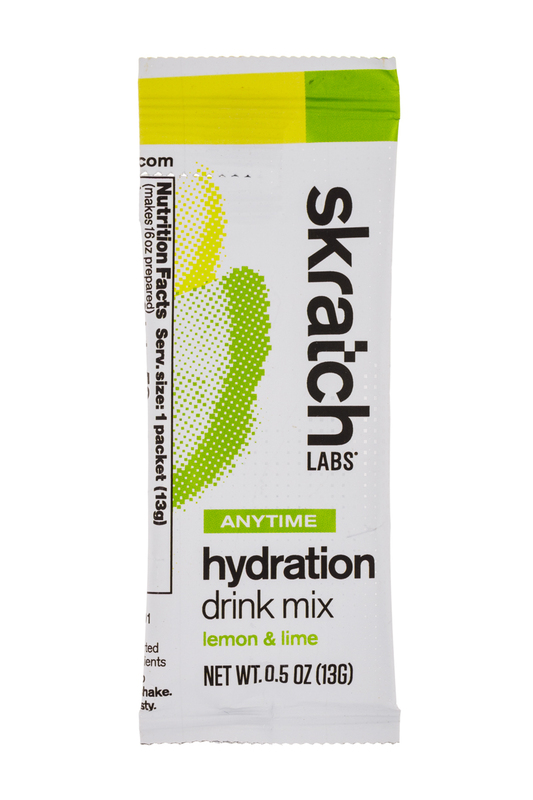 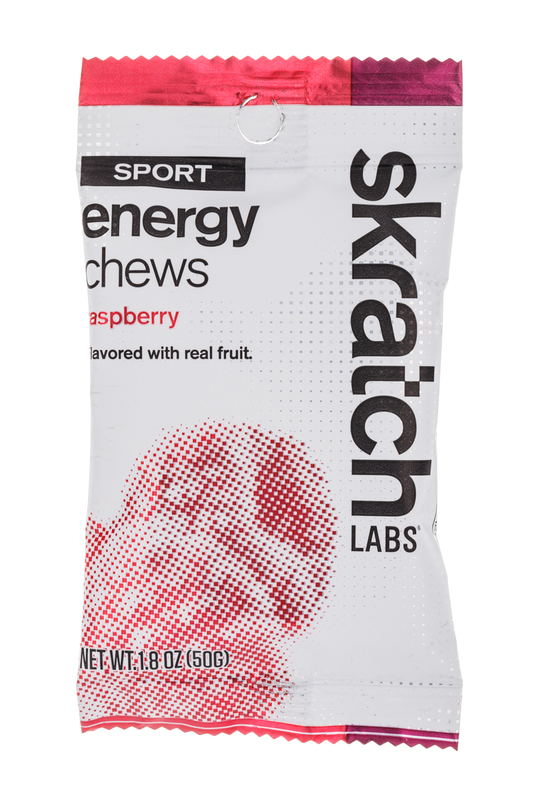 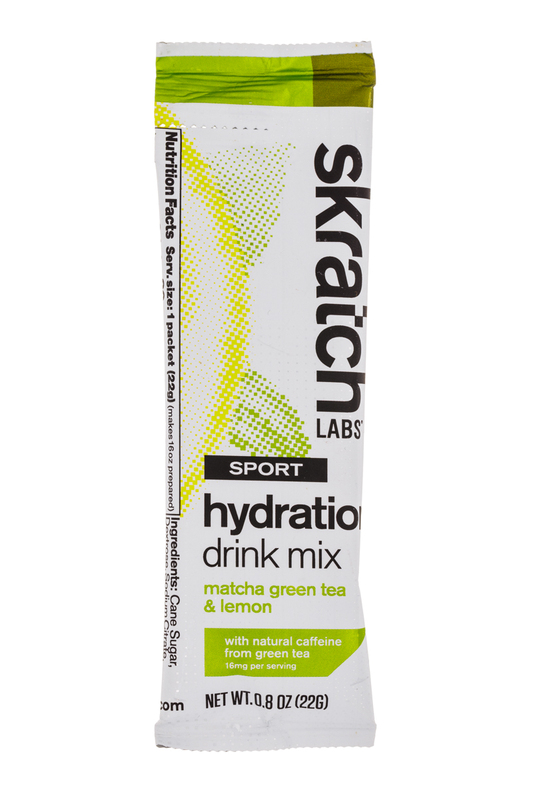 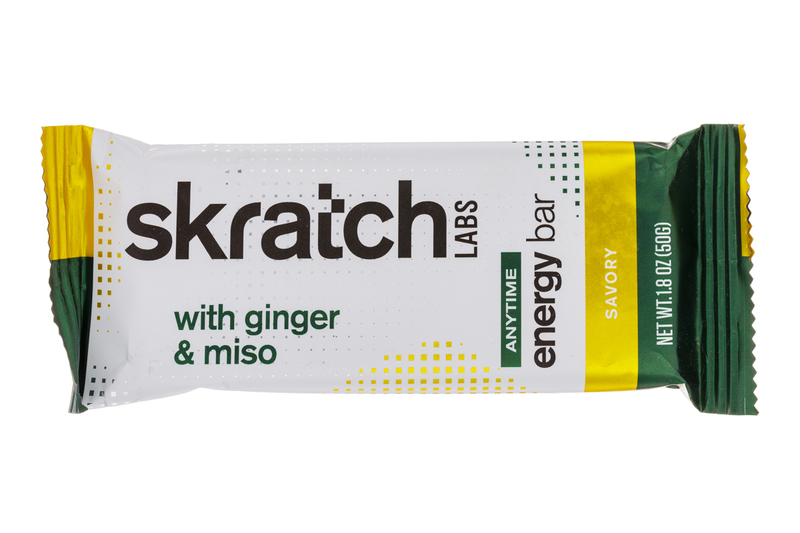 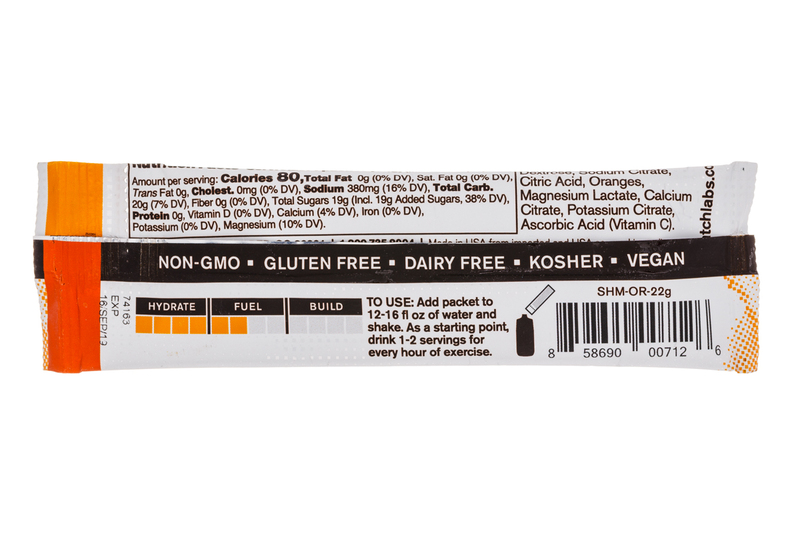 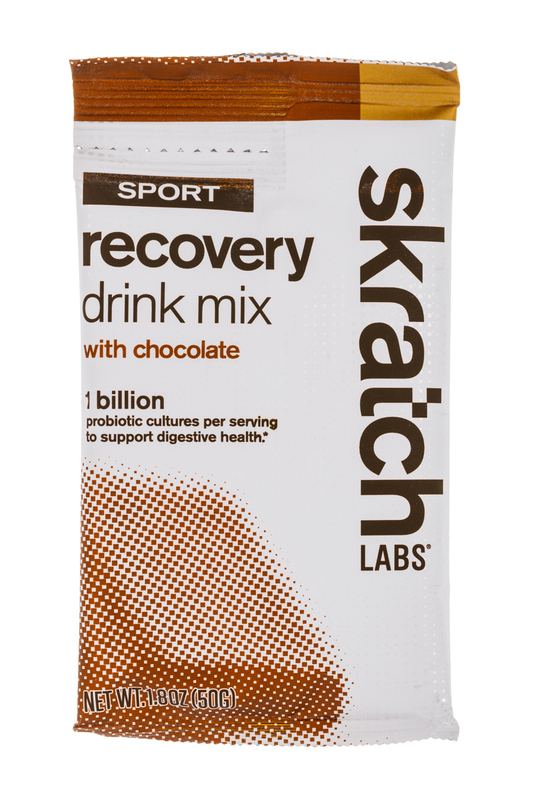 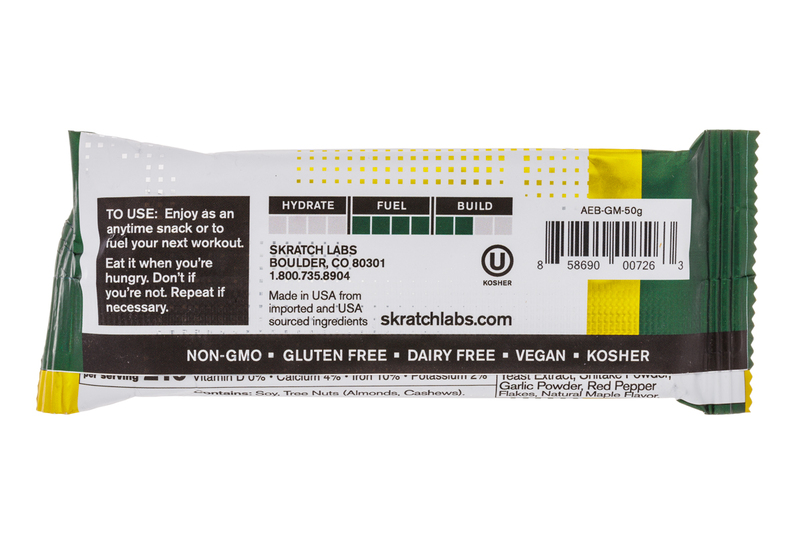 Skratch Labs is an independently owned and operated business based in Boulder, Colorado. 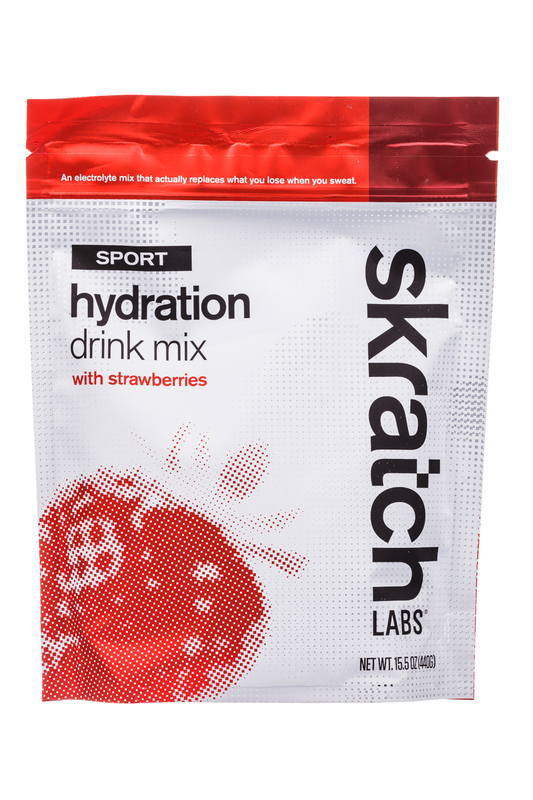 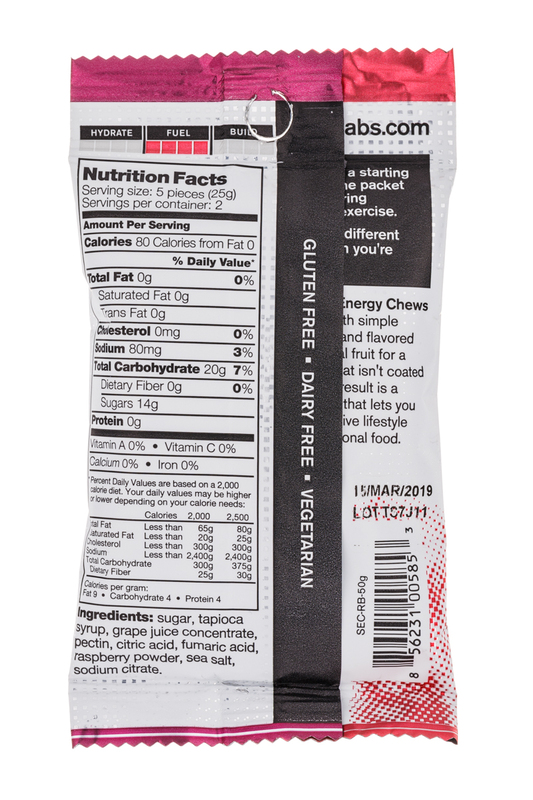 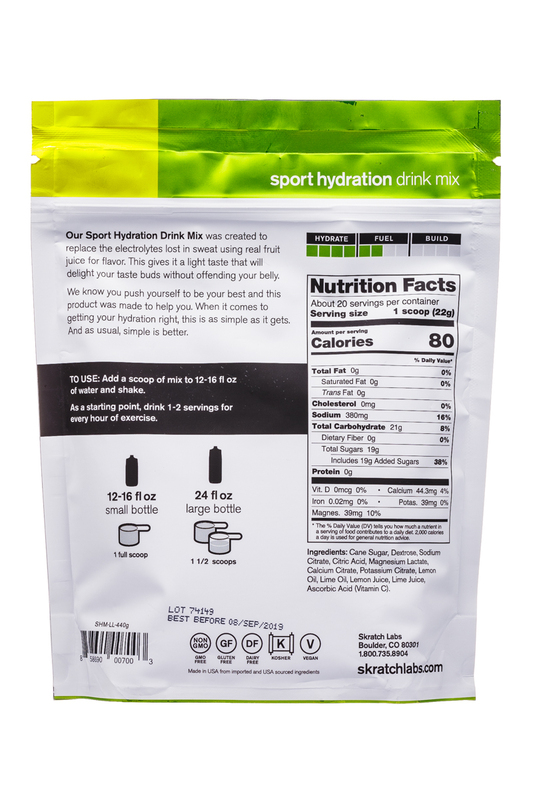 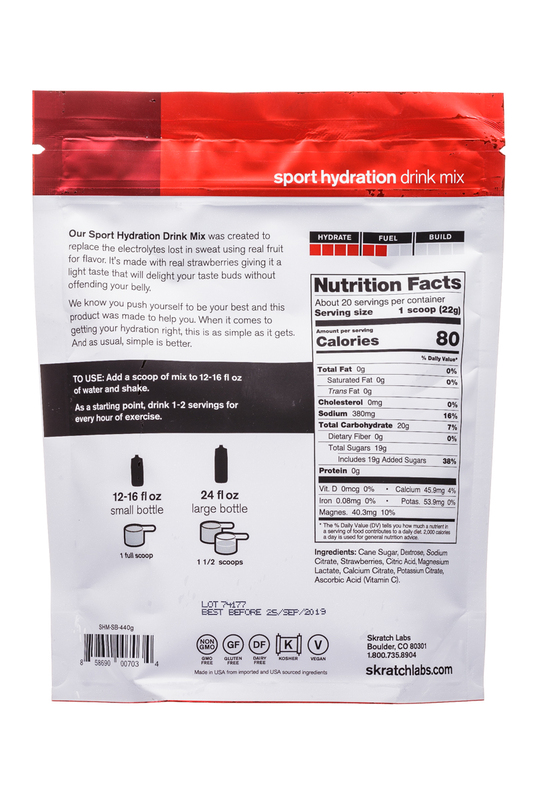 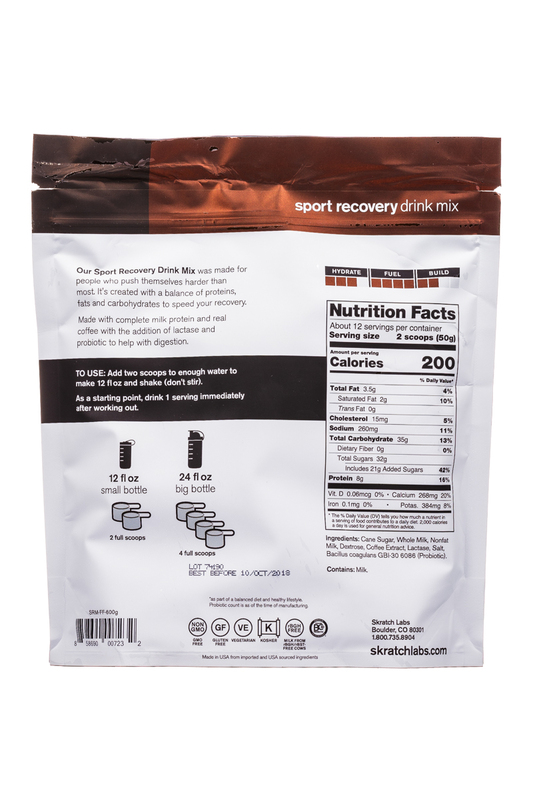 We’re located at 2885 Wilderness Pl where anyone can stop by to pick up the very best all natural Exercise & Everyday Hydration mixes, the Feed Zone Cookbook, or take part in a spontaneous game of hoops (we play daily at 11:30am!). 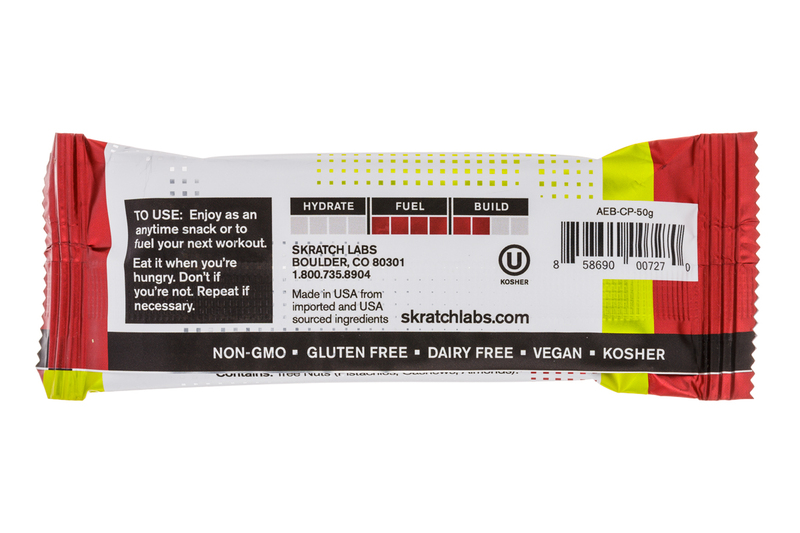 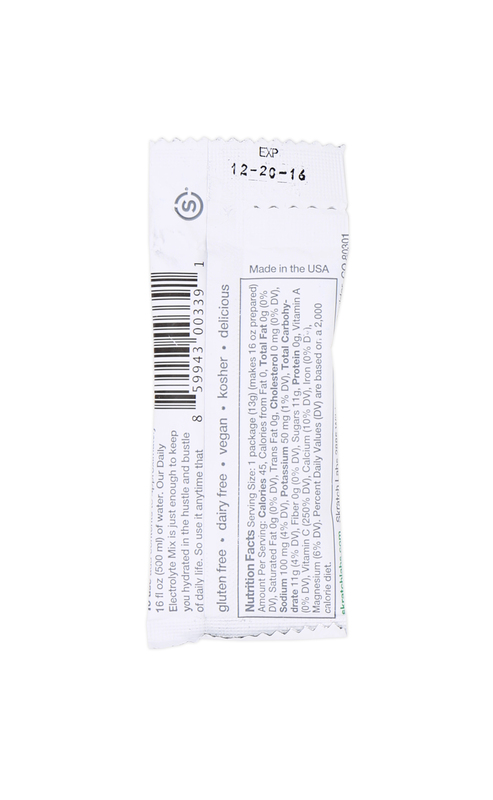 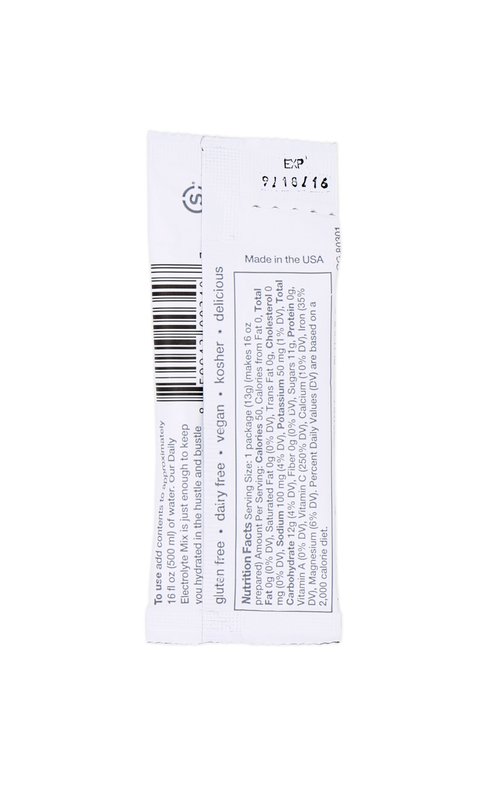 If you can't make it to our shop, go to our website and fill your cart now. 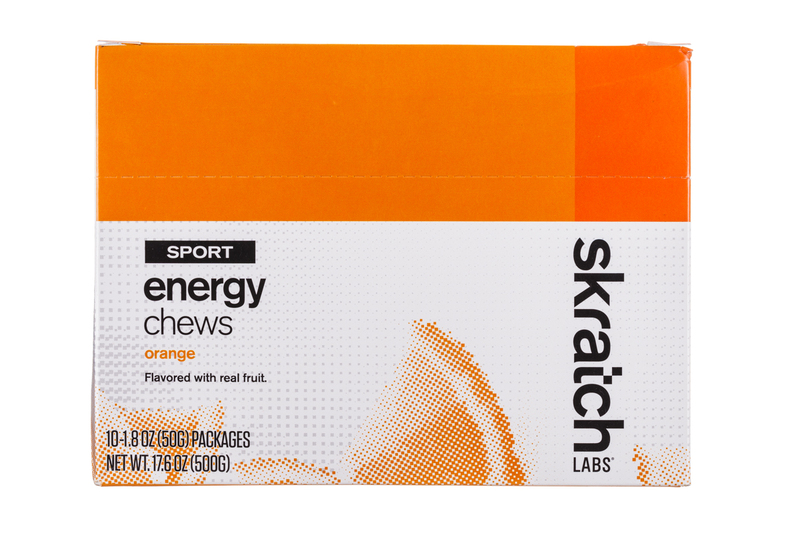 You won’t be disappointed, but if you are, we’ll do everything we can to make it right.